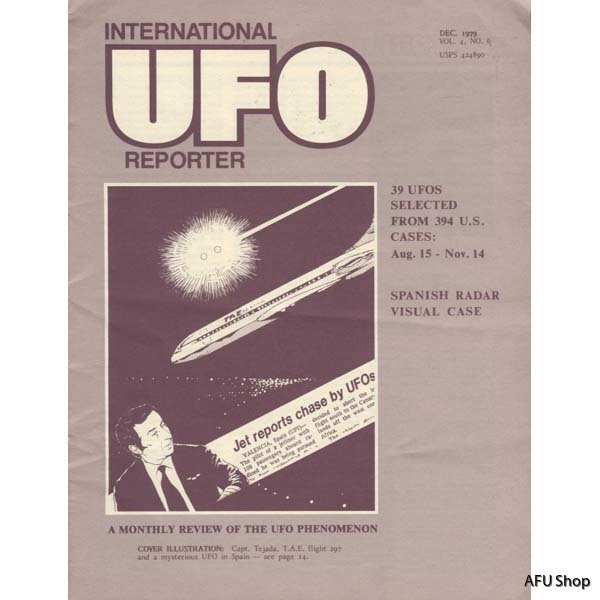 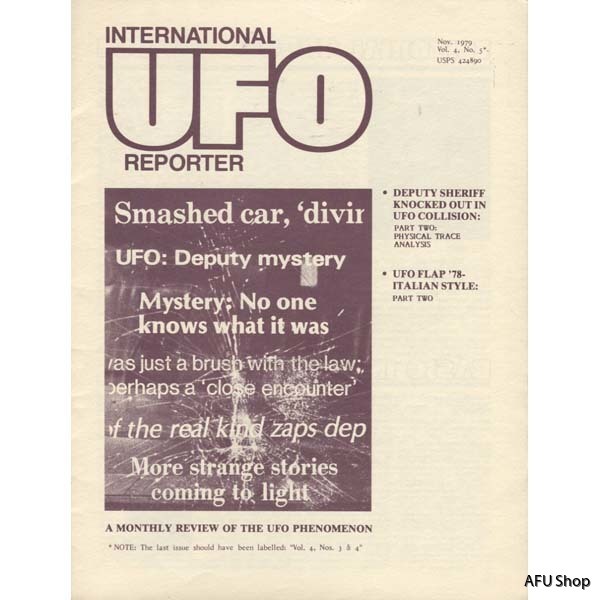 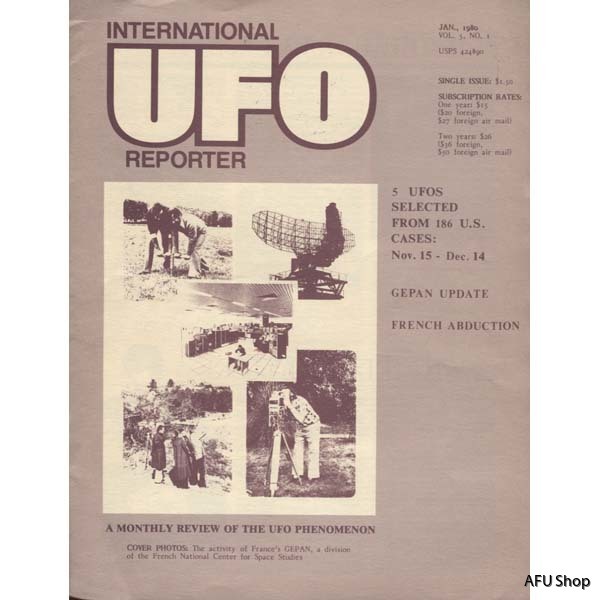 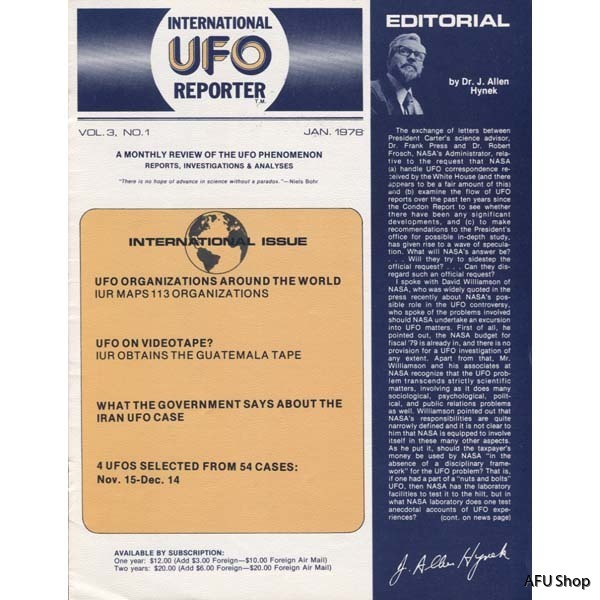 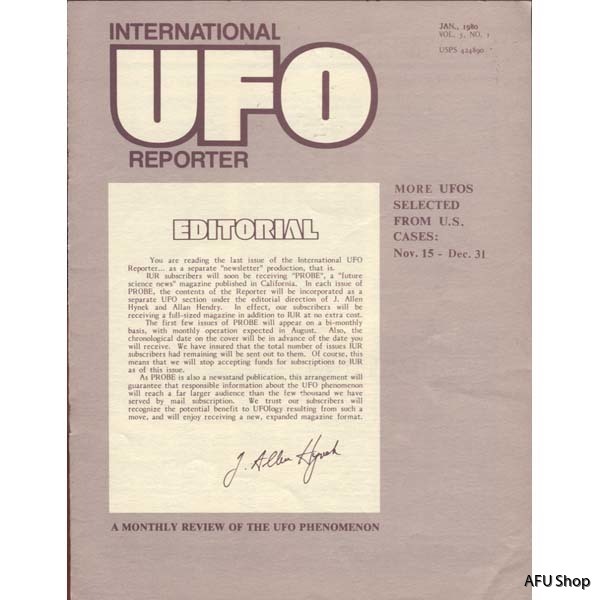 Pioneering volumes of the newsletter started by astronomer J. Allen Hynek and his group Center for UFO Studies. 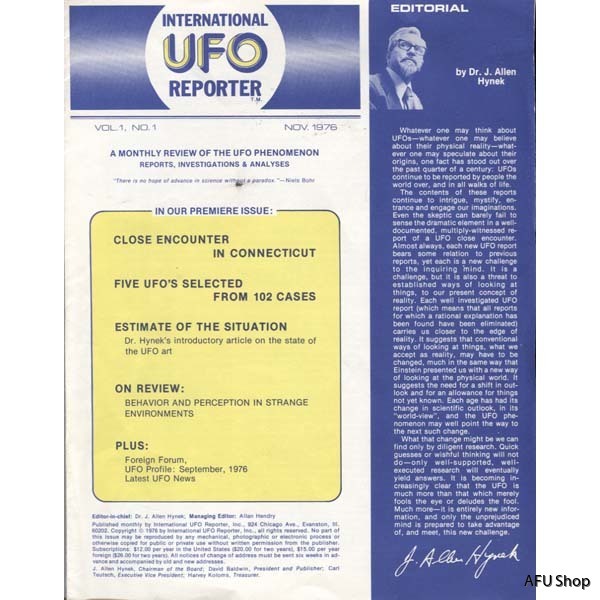 Each issue is 8 pages, sometimes within a yellow mailer. 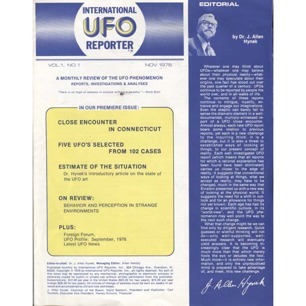 Sometimes this mailer also has useful editorial information but we cannot guarantee that a mailer follows every issue. 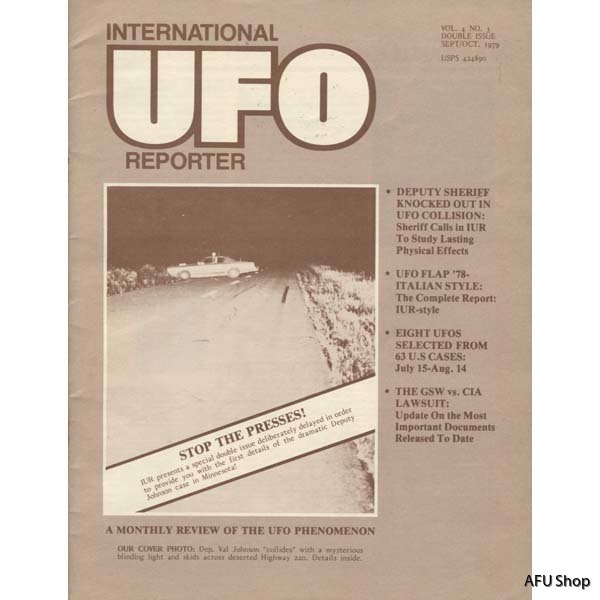 Some former users have simply thrown away the mailer. 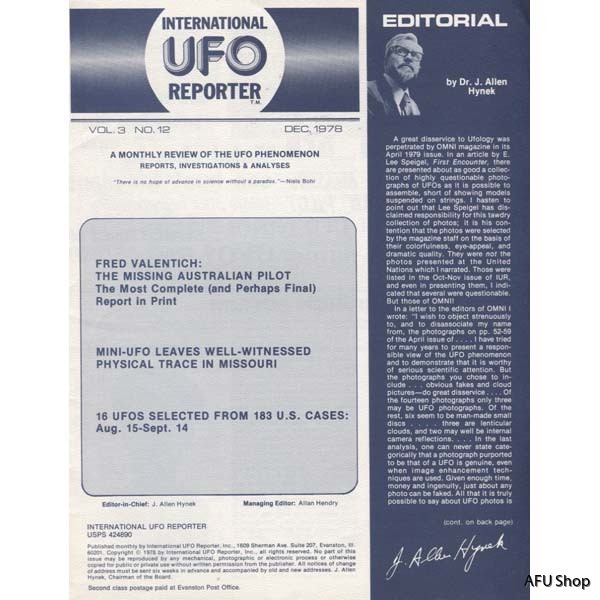 First orders have a priority to also receive the mailers with extra info. 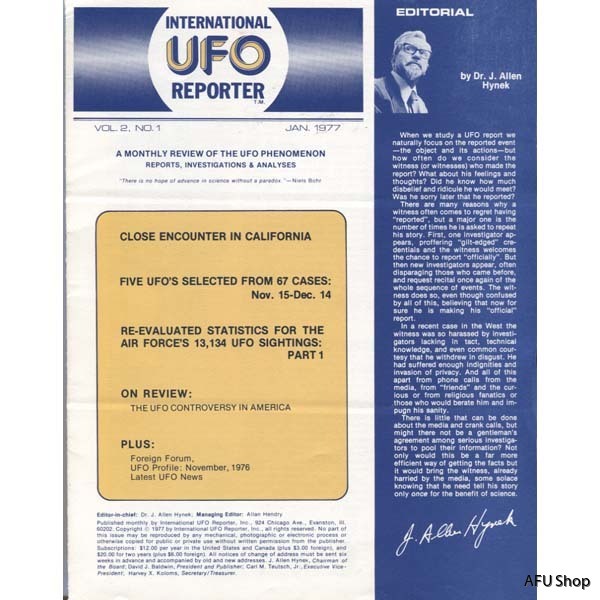 The newsletter contains US-wide current reporting from the Center's report center, including high-profiled cases like EM effects, humanoids and abduction cases.